#teach180 is a hashtag and idea, originally started by Sarah Hagan (@mathequalslove), a math teacher who blogs at mathequalslove.blogspot.com. Born out of the #blog180 movement, where teachers blog daily about their work in the classroom, #teach180 teachers tweet a picture and up to 140 characters about their daily classroom experiences. At the Knowles Science Teaching Foundation 2015 Summer Meeting, we heard José Vilson, New York City math teacher and author of This is Not a Test (2014), speak about teacher voice. On his website, Vilson (2013) defines teacher voice as “the collective and individual expression of meaningful, professional opinion based on classroom experience and expertise.” Vilson, an avid blogger and tweeter, issued a call to action to the teachers in the room, asking them to join him in his effort to elevate the teaching profession from within the classroom by sharing our stories. As a KSTF community, several of us decided to get involved with #teach180. Similar to our different reasons for entering the classroom, our purposes for joining and continuing to use the #teach180 platform as a way to elevate our voices and profession vary. Participating in #teach180 allows us to expand our audience of classroom observers, while accepting feedback and being open to the possibility of collaboration. In some cases the practice of sharing glimpses into the classroom helps elevate the school and counteract negative media spin. Some of us work in places that are not favorable to teachers and their schools. By sharing our classrooms and what happens in them, we are slowly shaping public opinion of these schools. In other cases, we use #teach180 as a way to connect to students and parents over social media, allowing parents to see exactly what and how their students are learning. Finally, we identify being able to connect with other teachers around the country as an important part of participation in #teach180. The premise of #teach180 is to post a picture or reflection each day—180 total tweets for the 180 days of the school year. Although not all of us have accomplished this in reality, we make an effort to post often enough to provide an accurate portrayal of our classroom processes and interactions. Photos and reflections take the form of student work, students engaging in activities, tasks prior to implementation, and classroom set-up. We follow our school district’s policy for posting photos of students. Professional development tasks are shared, questions are posed, and answers posited. Via their Twitter feeds, teachers from around the United States are linking materials, sharing out lesson ideas, and celebrating and struggling together. As is the case with teaching, we are finding that our participation in the #teach180 movement produces many benefits as well as challenges that can be expected as well as unanticipated. Just as our students learn about themselves from their own engagement with course content, we are learning more about ourselves as teachers as we reflect on our own teaching and how it is changing and responding to our involvement in this social platform. Via their Twitter feeds, teachers from around the United States are linking materials, sharing out lesson ideas, and celebrating and struggling together. Primary among the benefits of our participation in #teach180—whether we post photos daily, every other day, or simply when we remember—is the opportunity to showcase different aspects of teaching and learning in a variety of ways. The task of taking a picture or posting an update forces us to search for various ways to represent what we are doing in our classrooms to show learning and gives us the opportunity to consider various forms of data we could be collecting in our classrooms. Depending on what we are sharing, there are considerations about how we can document this work. In this way, we are generating classroom data not only for our immediate reflection, but also for initiating collaborative and critically reflective conversations within teacher communities through Twitter. Initiating these conversations allows us to do more than simply document a year in the classroom; it also engages those far and near in the process of our own growth—an important aspect of professional growth as teachers. Perhaps the greatest consequence of our participation in the #teach180 movement is the opportunity to generate community and reflection. Many teachers find teaching to be an isolating experience unless structures are intentionally built into a school or district culture around collaboration and reflection. Through our participation in #teach180, we are discovering ways to create windows into our classroom practices for an audience that is not always strictly defined, in a format that is easy to engage with, and in ways not limited to physical location, subject area, or level of teaching experience. After starting #teach180, my colleagues have started coming by my room and asking questions about what I am doing. Recently, a math teacher came by my room to ask about a group participation structure I used that she saw on Twitter. #teach180 has opened up opportunities for me to have conversations with my colleagues about group work that otherwise would not have happened. Early in the year, my daily posts were noticed by another AP Biology teacher on the East Coast who also started engaging in the hashtag. She noted that we were essentially on the same pacing—we kept posting images of the same tasks just a few days apart in our AP Bio classes. The surprising connection allowed us to swap materials when she was doing something I was about to do and vice-versa. Because of the connection initially forged over #teach180, we were able to meet at the National Biology teachers conference in November (NABT) and share more ideas as well as connect ourselves to each other’s networks. This window into our own work is expanding our networks and relationships across states and content areas. This window into our own work is expanding our networks and relationships across states and content areas. We are discovering other educators working on similar tasks or with similar challenges with whom we are able to engage in collaborative discussion. We are no longer limited by our own educational networks as the hashtag is enabling us to find and follow others taking part in the conversation. One of my first engineering projects with students felt like a disaster when the students’ designs weren’t successful in the limited time they were given. Sharing this insight on Twitter was both humbling and reassuring; as I reminded students the next day, failure is okay as long as we learn from our mistakes. Just as we are experiencing the benefits of the broad Twitter platform in enlarging our collaborative community, we have been confronted by the dilemma of the undefined audience. How can we maintain privacy for our students and our schools in appropriate ways? Different school districts have a wide variety of policies ranging from no pictures and sharing of documents whatsoever to encouraging teachers to share their photos and student work to promote the school. Each of us have found our own way to navigate this complex issue, ranging from only sharing worksheets to just including the backs of students’ heads. We also question to what degree it is acceptable to engage in reflection about our own challenges considering that our posts are open to the view of our students and our administrators, who are also our evaluators. We are finding that the #teach180 platform is not a replacement for other forms of critical reflection, in which the norms of collaboration and expectations of trust are more defined. For many of us, this represents an opportunity to expand our own comfort zones in the face of these challenges; as we open up the window to our practice, even just slightly further, we practice using our voices as early-career educators engaging in a larger discussion about teaching. From unifying educators across the country to showcasing points of pride, the #teach180 movement provides another outlet for “teacher voice.” Currently, many of the conversations regarding education and educational policy are dominated by voices other than educators. Teaching is often cast as a profession that lacks complexity and rigor. For this reason, teachers using their voices to elevate the profession are more important than ever. In response to José Vilson’s call to action, many of us considered employing social media to share and reflect openly on our practice as a way to activate “teacher voice.” #teach180 also serves as a tool for us to showcase instruction that aligns with newly-adopted standards, like Common Core and Next Generation Science Standards, providing accessibility to teachers searching for resources. It also provides the public access to a pool of real classroom data to address and evaluate claims about implementation of new standards. #teach180 provides snapshots into classrooms around the country to show that teaching is a career that is complex, intellectually demanding, and rewarding. Teachers know that teaching involves an intense amount of work from planning multiple classes to differentiating between a wide range of students and prior knowledge. By revealing different aspects of the job that often go unseen, such as the amount of grading that happens outside of school, the time when teachers enter or leave school and the work that teachers do even when they are not teaching on professional development days or the weekend, #teach180 teachers can use their voices to counteract the narrative of “teaching is easy.” Arguably more powerful is #teach180’s ability to show how complex and demanding teaching is. Many teachers showcase summative tests and projects and the amount of work that they (and their students) do in order to show what they know. Other teachers share moments when their students made breakthroughs or persevered with a problem until the very end. At the heart of all of this, we, as authors, are young educators trying to find our voice in the world. We chose Twitter as an entry into blogging and to share our stories. We have connected with each other, our students, coworkers, other teachers, professors, parents, speakers, bloggers, and policy makers nationwide. These connections have been made all through sharing snapshots, asking questions, peaking inquiry, reflecting, and sharing ideas from a simple 140 character message someone sent out through social media. Each of us has taken our own journey this year. You have heard some of our motivations, challenges, consequences and successes as we have taken on this form of expression. If you are an educator, we invite you to join us in sharing your classroom with a simple daily post ending in #teach180 or check out what we are doing in ours by searching #teach180 and commenting, liking, or retweeting. If you are not an educator, we invite you to help share our stories by searching and reading posts tagged with #teach180 and to ask questions, post responses, and retweet when you see exciting experiences happening in our classrooms. We challenge you to find your voice and share it. We hope you check out and participate in our #teach180 movement but above all find a way to share your story with others. You do great work, and that work should be shared. Your voice should be heard. How will you get your voice out there? How will you share your story? We look forward to hearing it. Stay up to date with us by following us on Twitter and searching the hashtag #teach180. 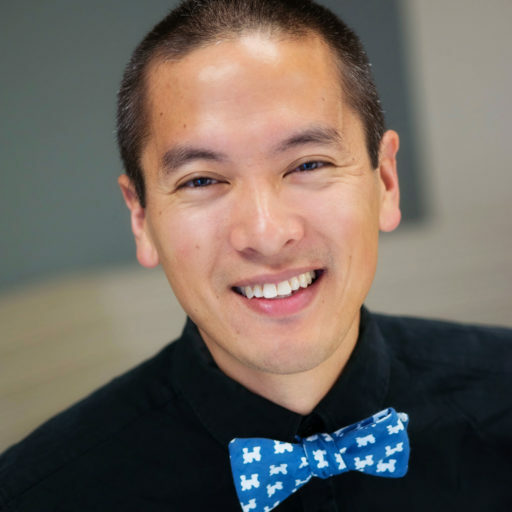 Nicholas Chan (@sergtpeppa) is a 2014 Knowles Teaching Fellow who teaches algebra and geometry to English language learners at San Francisco International High School, a small district school in California. Nicholas can be reached at nicholas.chan@knowlesteachers.org. 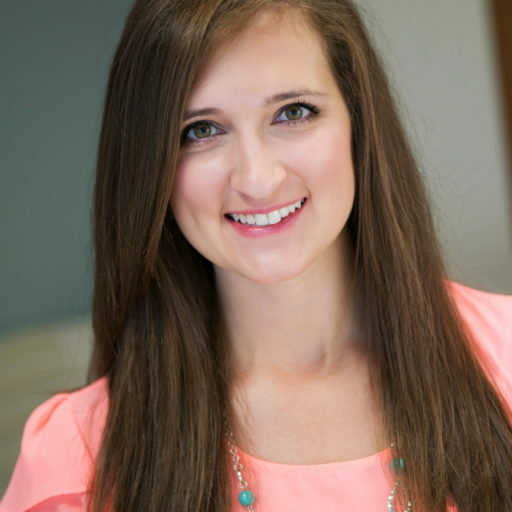 Sarah DiMaria (@MsDiMaria) is a 2014 Knowles Teaching Fellow who teaches calculus at Manor New Technology High School near Austin, Texas. She has taught various math and science courses in a project-based setting. Sarah can be reached at sarah.dimaria@knowlesteachers.org. Brenda Minjares (@bmminj) is a 2014 Knowles Teaching Fellow who teaches physics and AP Physics at Escondido High School in Escondido, California, where she focuses on building physics curriculum that is accessible to all students. Brenda can be reached at brenda.minjares@knowlesteachers.org. 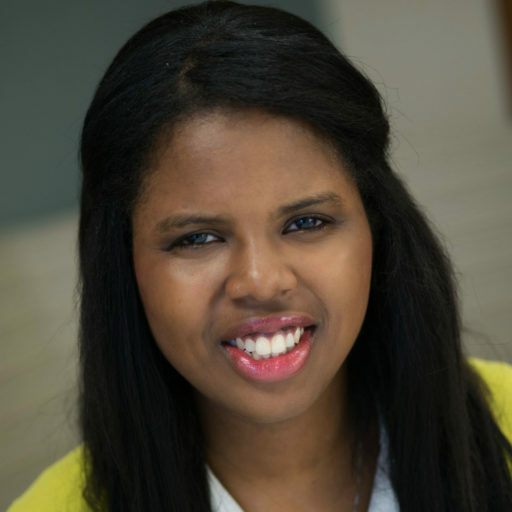 Sheila Orr (@MrsSheilaOrr) is a 2011 Knowles Teaching Fellow who teaches geometry at Everett High School in Lansing, Michigan through integrated classes and project-based learning. Sheila can be reached at sheila.orr@knowlesteachers.org. 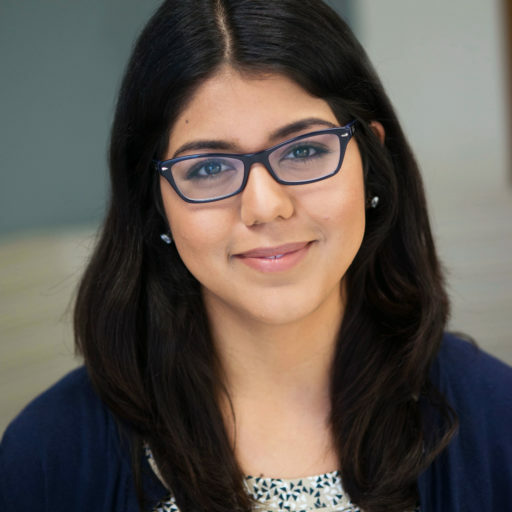 Dwaina Sookhoo (@MathApprentice_) is a 2014 Knowles Teaching Fellow who teaches algebra 1 and sixth grade Common Core math at the EastWest School for International Studies in Flushing, New York to a culturally and linguistically diverse and loving student body. Dwaina can be reached at mailto:dwaina.sookhoo@knowlesteachers.org. 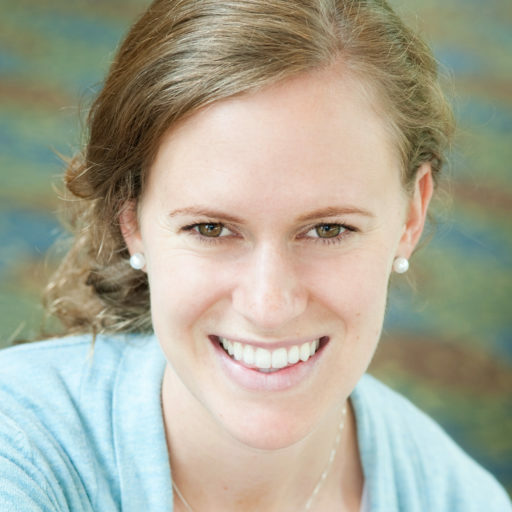 Allison Stafford (@acstaffo) is a 2011 Knowles Teaching Fellow who teaches physics and IB physics at Sequoia High School in Redwood City, California. 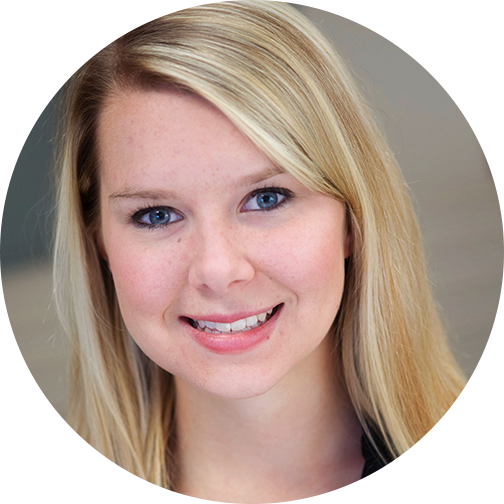 Allison can be reached at allison.stafford@knowlesteachers.org. 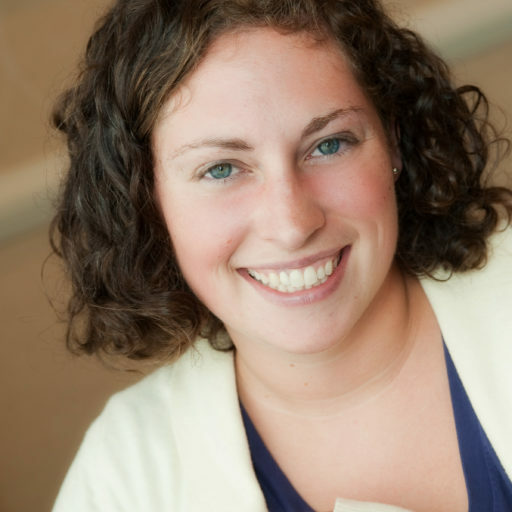 Sophie State (@SophieState) is a 2012 Knowles Teaching Fellow who teaches biology as well as English Development at Westlake High School in Westlake Village, California and loves making students smile. Sophie can be reached at sophie.state@knowlesteachers.org. 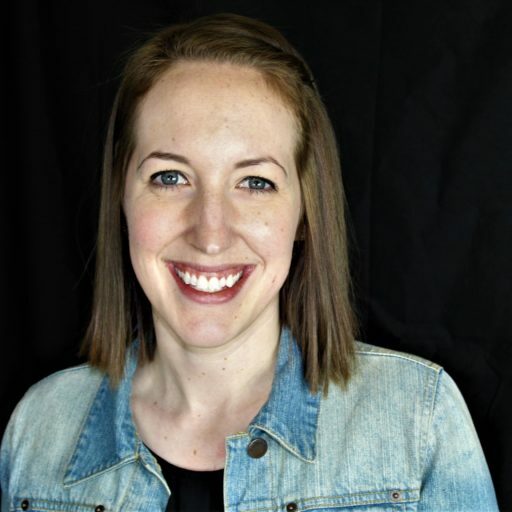 Michelle Vanhala (@MsVanhala) is 2014 KnowlesTeaching Fellow who teaches chemistry and physics at Tecumseh High School in Tecumseh, Michigan. Michelle can be reached at michelle.vanhala@knowlesteachers.org. Vilson, J. L. (2014). This is not a test: A new narrative on race, class and education. Chicago, IL: Haymarket. Chan, N., DiMaria, S., Minjares, B., Orr, S., Sookhoo (née Screen), D., Stafford, A., . . . Vanhala, M. (2016). #teach180: A window into our classrooms. Kaleidoscope: Educator Voices and Perspectives, 2(2), 15–20. How could a system that had been set up to help students hurt some so much?